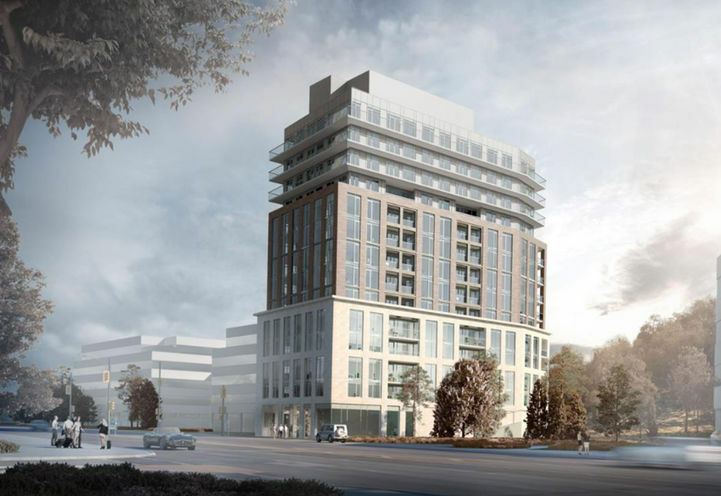 4155 Yonge St Condos is a New Condo development by GreenCity-Development-Group-Inc- located at , Toronto. 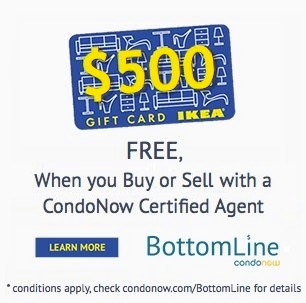 *Last Updated on Oct 19, 2017 by CondoNow. All information, prices, terms and conditions subject to change without notice. E. and O.E. 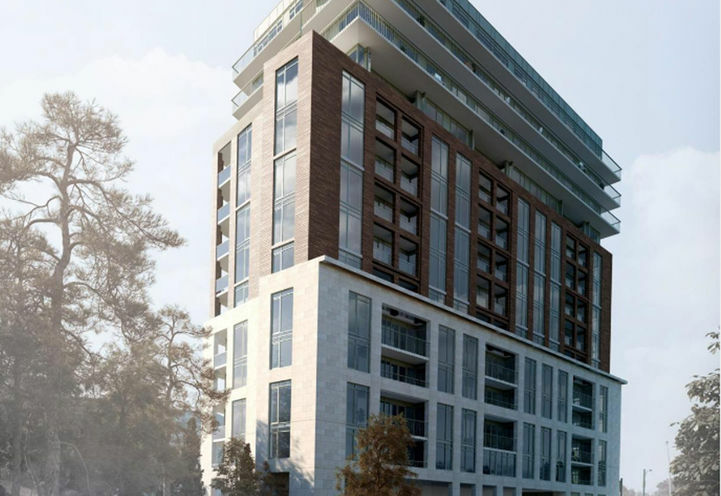 4155 Yonge St Condos is a new Toronto Condo in the St. Andrew-Windfields neighbourhood by GreenCity Development Group Inc.N0RPO.